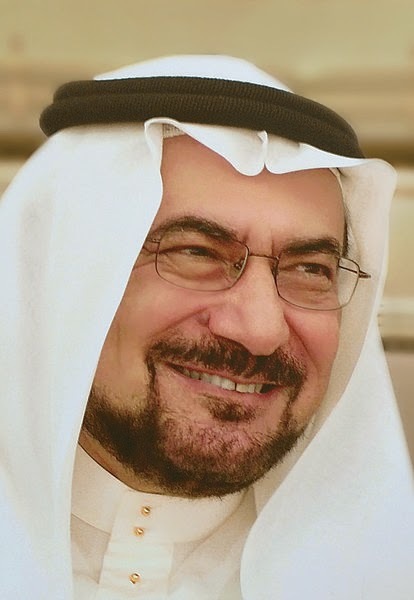 KUALA LUMPUR -- Organisation of Islamic Cooperation (OIC) Secretary-General Tan Sri Iyad Ameen Madani sees Malaysia as a valuable asset to the Jeddah-based organisation, further elevated by its role as the Association of Southeast Asian Nations (Asean) Chair this year. Speaking to Bernama in an exclusive interview yesterday, Madani believed that Malaysia's central role in the regional body could help alleviate issues involving Muslims in Southeast Asia, such as the Rohingya of Myanmar and conflicts in Southern Thailand. "Asean is the key in approaching this. We cannot do it without the help of Asean. "As Malaysia is now the Chair of Asean, we certainly look forward to an active role, to more engagements and involvements. We need Malaysia," he said. Madani, who arrived here yesterday for a three-day working visit called on Prime Minister Datuk Seri Najib Tun Razak at Perdana Putra today. He said among OIC's current commitments was to resolve the Rohingya issue, pointing out that Malaysia's former foreign minister, Tan Sri Syed Hamid Albar was selected as the organisation's special envoy to Myanmar last year to create opportunities for dialogue. "The best way to engage with the government of Myanmar, which is also a member of Asean, is through the Asean family," he added. Reports have stated that most of the 1.1 million Rohingya were denied citizenship by the Myanmar Government, with many of them living in internally displaced camps and not allowed to leave, deprived of education and occupation. A series of violent incidents have been reported between ethnic Rakhine Buddhists and Rohingya Muslims which left many dead, with the most famous incident being the 2012 Rakhine State Riots. In the southern part of Thailand bordering Malaysia, where most of the Muslim minority are found, the OIC is concerned over a series of violent incidents in the area since the 1960s between the Thai authorities and insurgent groups. Besides regional issues, Madani hoped that Malaysia could also engage more actively in all the organisation's activities. "All member states are important, but Malaysia is especially important by being in a dynamic region. "Malaysians have a way of speaking not emotionally, they always come across as rational, cool and level-headed. All these traits are needed when we hold discussions," said Madani, who has served in various posts in Saudi Arabia's Cabinet before being appointed OIC secretary-general in January last year. Madani also noted that Malaysia had a lot to offer the organisation and other member states through sharing of experiences, especially on its success since gaining independence from British rule in 1957. Malaysia has been a member of OIC since its establishment in 1969. Malaysia's first prime minister Tunku Abdul Rahman was the first OIC secretary-general.